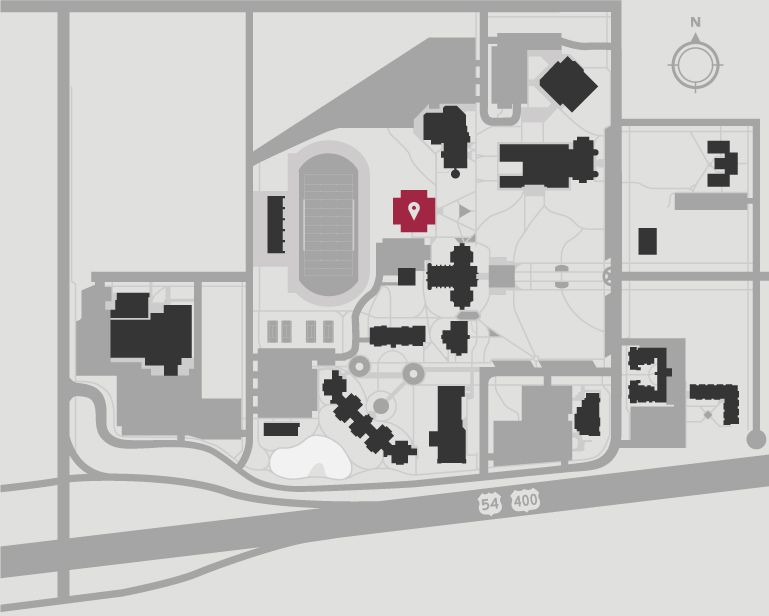 Edmund Stanley Library, named after the first president of Friends University, exists to make information resources accessible to you and to help you find what you need. The Library has books, eBooks, online databases with full text articles, journals, magazines, newspapers, and media (CDs, DVDs, etc.). All you have to do to access these resources is click on the “Catalog and Databases” button on the left or click on FriendLiCat. The Library also has two special collections, the Friends University Archives and the Quaker Collection. 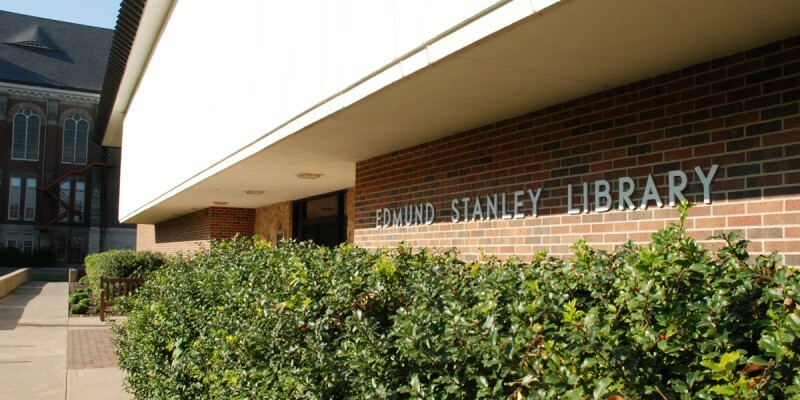 Edmund Stanley Library provides many services and amenities as well as a tutorials web page to help you learn about the Library and how to use its resources. Please contact the library staff for assistance at 316-295-5880 (toll free 800-794-6945, ext. 5880) or AskaLibrarian@friends.edu.